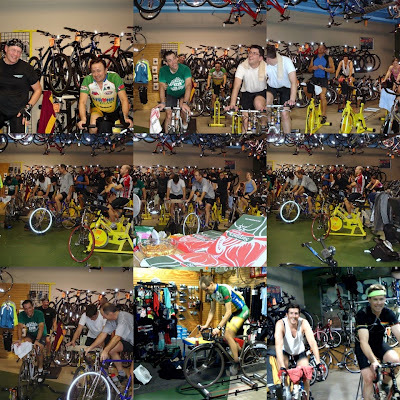 On short notice an invitation was sent out to come join Team Strong Heart for an indoor ride from 7 to 11PM this past Friday night (2/8) at Trailhead Cycling in Champlin. It turned out to be a fun night and a great turnout with many people coming out to ride, socialize, and enjoy a little happy hour to boot! Thanks to each of you that came out in support of Team Strong Heart! It was great to see all of you. 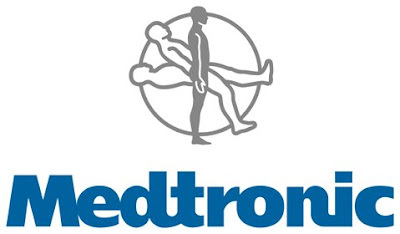 Medtronic is back for 2008! 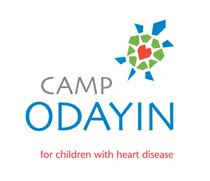 Medtronic is back sponsoring the Team Strong Heart mission for the second year in a row! Medtronic's mission statement is not only one of the truly great missions but it is embraced and put into action by the company and all it's employees. IATP joins the TSH mission! The Institute for Agriculture and Trade Policy, IATP, has agreed to come on board with Team Strong Heart for the 2008 Race Across America. The IATP is the parent organizer of Peace Coffee and is extremely excited to support the team and solo efforts this year by including Team Strong Heart in their organization newsletter that goes out to approximately 5000 people across the globe. Founded in 1986 by Mark Ritchie, a trade policy analyst working for the state of Minnesota, the Institute for Agriculture and Trade Policy promotes resilient family farms, rural communities and ecosystems around the world through research and education, science and technology, and advocacy. For a complete history of the IATP and more information regarding their mission, please visit, http://www.iatp.org/iatp/history.cfm. Team Strong Heart is pleased to welcome the IATP, Peace Coffee and all other new and returning sponsors for the 2008 Race Across America.